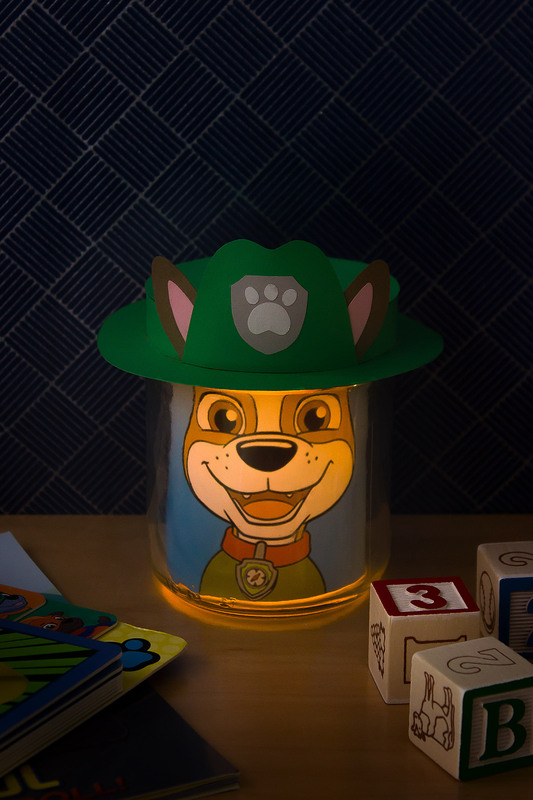 Conquer your child's fear of the dark with help from this PAW Patrol pup light. Oyoyoy! Is your kid afraid of dark places like Tracker? 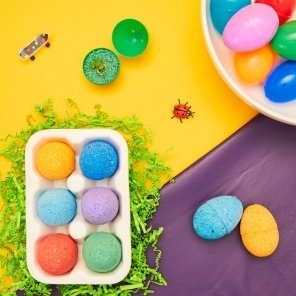 Before you go out and buy a generic night light, consider creating this super easy craft together with your child. 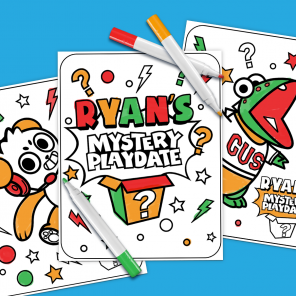 That way, you can work together with the newest pup to tackle your child’s fear head-on, with an extra dose of creativity and fun. Step One: Clean out your salsa jar and remove the label with soap and warm water. Step Two: Print and cut out the Tracker face template. Roll to fit the shape of the jar. Fit into the jar and tape the back of the rolled template to the back of the jar with clear tape. Step Four: On green paper, trace and cut out the hat brim from the patterns page and glue to the bottom edge of the salsa jar lid. 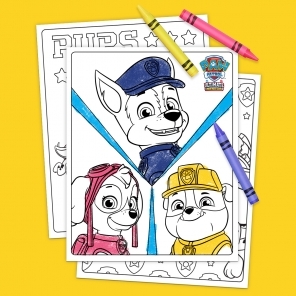 Step Five: Cut out the remaining hat patterns onto green construction paper, the ears onto brown and pink paper, and the badge onto gray and white paper, using the photo for reference. Glue all pieces onto the salsa jar lid, according to the photo. Make sure you glue them on while the lid is closed so that the hat will be properly aligned with Tracker’s face. Set aside to dry completely. Step Six. Turn on the tealight and place inside the jar. 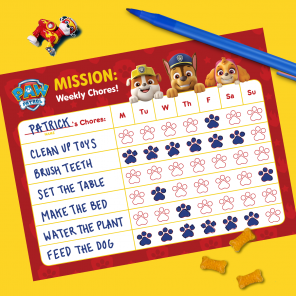 Time for your little pup to be brave like Tracker and hit the hay!